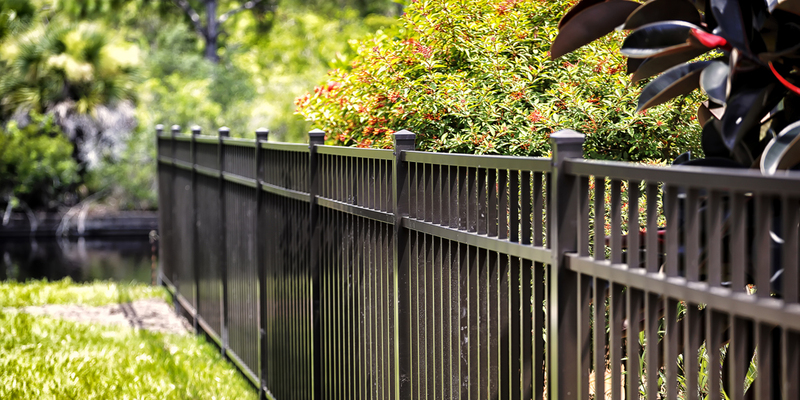 You’re considering installing a new fence in your backyard and think you’re ready to do it yourself. But are you? Do you have every single thing you need? Are you positive that what you’ve planned will deliver exactly what you want, in terms of privacy and use-ability? There’s nothing more frustrating than making it half way through a fencing job, only to discover that you’ve forgotten something crucial. Just like doing your due diligence and getting at least 3 quotes from qualified tradesmen, it’s important to make sure that you’re 100% per cent ready before getting started on your project. 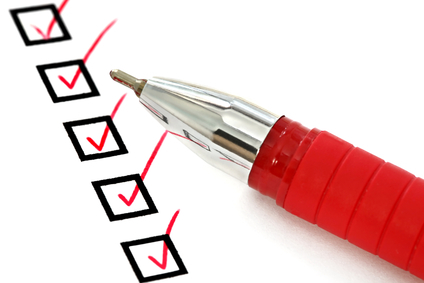 We’ve put together this checklist to help you prepare. If there’s one exceptionally expensive error in the world of fence building, it’s not knowing your boundaries. Don’t make the mistake of merely estimating where your property finishes and that of your neighbours begins. A costly removal and rebuilding process is definitely not on the checklist. Take the time to get your hands on an official map. If you don’t already have one, try the local council. You might be under the impression that your place is a symmetrical rectangle or square, but don’t be surprised if you discover some unknown bumps and strangely-cut sections. Hire a surveyor to check your boundaries if you’re unsure of where they lie. 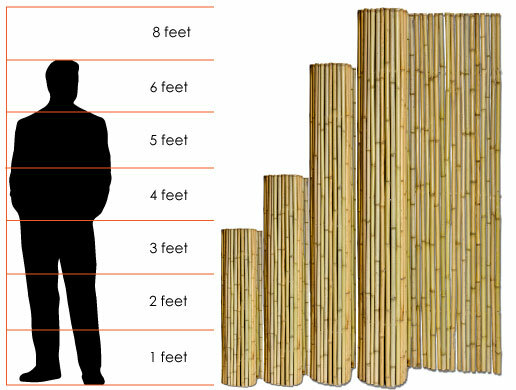 Determining appropriate fence height comes down to working out your needs when installing a new fence. If privacy or managing animals is a priority, then building to a sufficient height is essential. But at the same time, there’s no need to waste money by overshooting the mark. Use a piece of cardboard or ply to test out various heights in various locations before going ahead. Remember that if you need extra privacy in some areas, but not others, you can consider landscaping alternatives, such as growing trees or flowers. 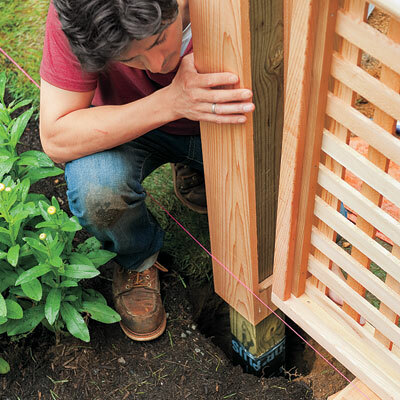 Think carefully and practically about how gates should be incorporated into the plan when installing a new fence. Having gates incorrectly sized or in an awkward position can be rather annoying. If you’re likely to be pushing a pram or bicycle or scooter or wheelbarrow through the main entrance gates – either now or in years to come – then make sure you leave sufficient width. Many householders now opt for at least one set of extra-wide gates, just to avoid any possible inconvenience. Ask yourself how many entrance points you need. Would you benefit from the convenience of both front and back gates? 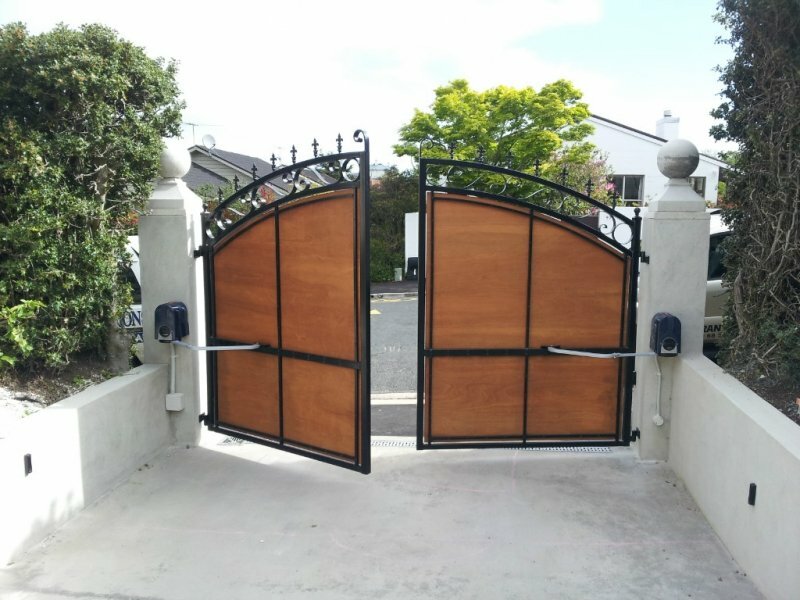 Would you like a side gate, so that you (or your children) can pop over to the neighbour’s place without any hassle? 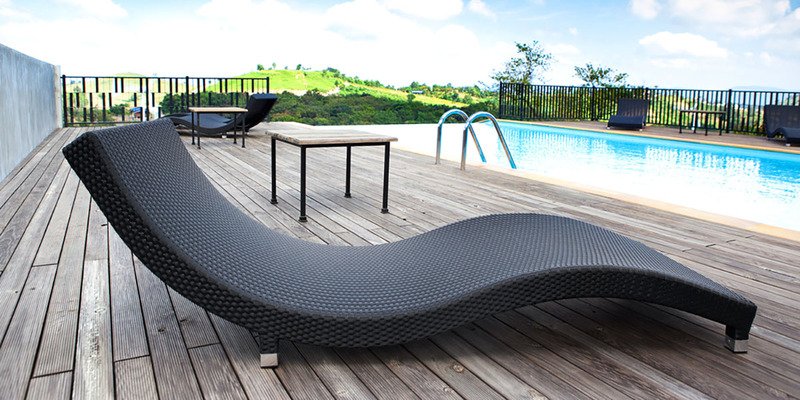 It’s also an excellent idea to make at least one section of the fence removable, so that if, at any point, you need to shift a large object, you’ll be able to do it with ease. This might not seem like an issue now, but there’s every chance it might become one at some point. These days, the world of construction is riddled with rules and regulations. Even on your own property, you shouldn’t start building anything too significant unless you’re 100% confident that the local council would approve. Taking the risk of going ahead anyway just isn’t worth it. 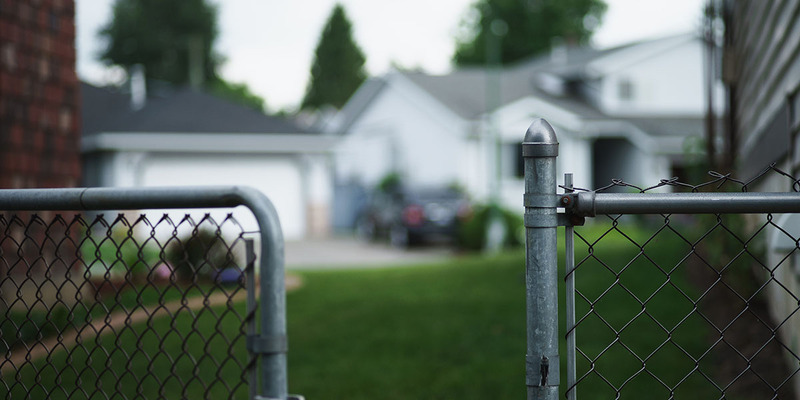 You’ll need to know what the regulations are, in terms of fence height and positioning, distance from the road, acceptable colours, building materials and relationship to the neighbours’ properties. It’s important to know if any special rules apply. Places located in heritage areas, for examples, must abide by laws that aren’t necessarily applicable in other localities. To make sure that no underground services, such as telephone or electricity lines, are in your way, we recommend using beforeUdig in New Zealand and Dial Before You Dig in Australia. Obviously, the tools and equipment that you’ll need will vary, depending on what type and size of fence you’re planning. But do make sure that you have every item before commencing work. 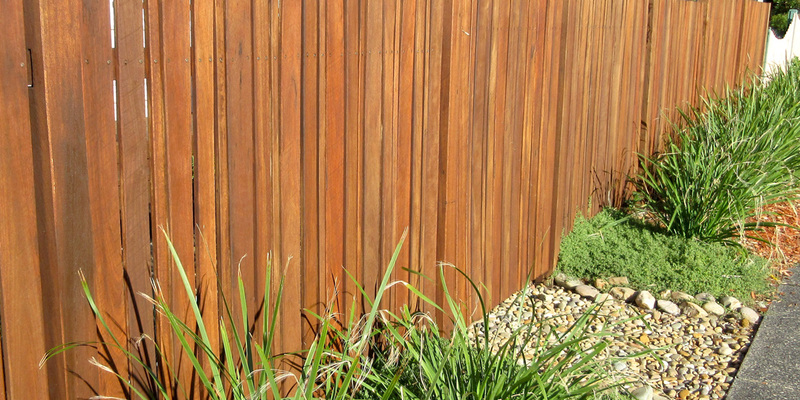 If you’re going for a DIY a timber fence, for example, you’ll need posts, cross rails (for bottom, middle and top), palings, a plinth, cement mix, bracing, stakes, nails and plates. As far as tools go, the list includes a measuring tape, pencil, carpenter’s square, spirit level, string line, chisels, bevel, shovel and a saw (either power or hand, depending on how much muscle you want to put into it!). Installing a fence can be hard work. Even if you pride yourself on your fitness and strength, it’s important to remember that moving objects around and moving in a fashion to which your body isn’t accustomed can cause aches and strains. So, remember to take appropriate safety precautions. Take breaks between your tasks, bend your knees when lifting heavy items, wear protective gear and be sure that there aren’t any children behaving in an unsafe manner in the fencing area. Article written & supplied by Dave Ward. Dave is the Managing Director of Awards Fencing based in Perth, Western Australia. You can find Dave on Google+.